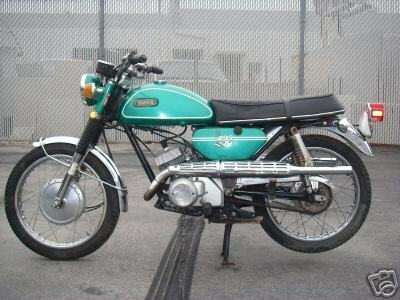 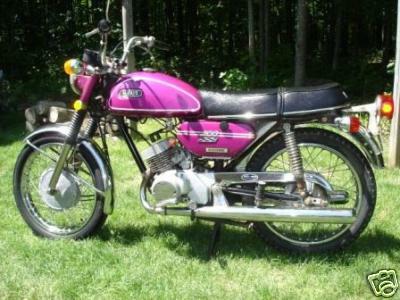 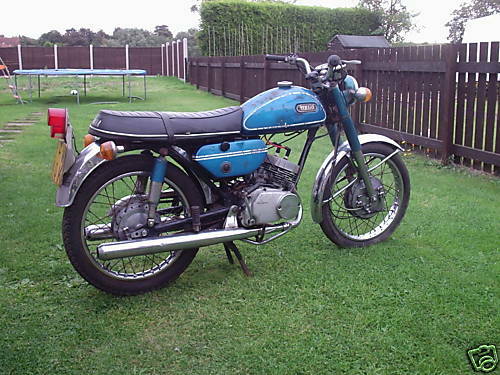 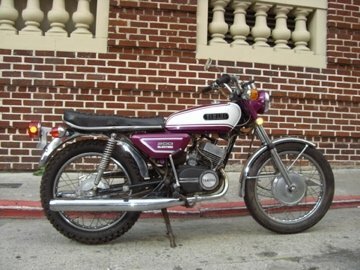 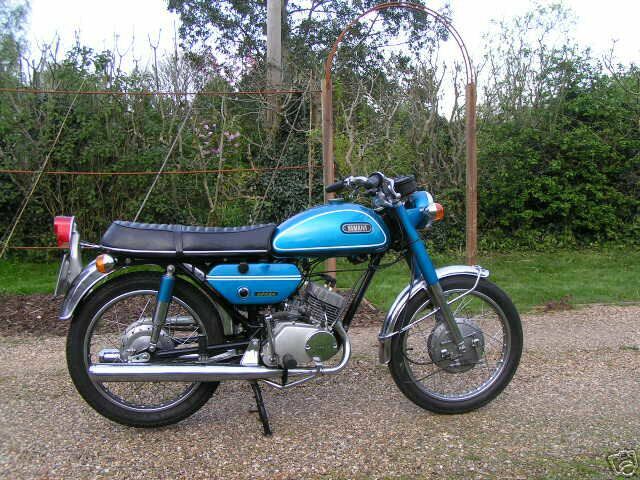 The bike is an early example of Yamaha's popular RD200 series of bikes. 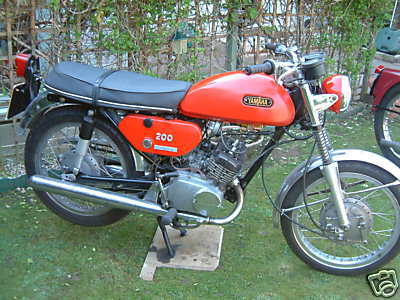 The twin 2 stroke 200cc engine producing around 22BHP has a top speed just short of 90mph. 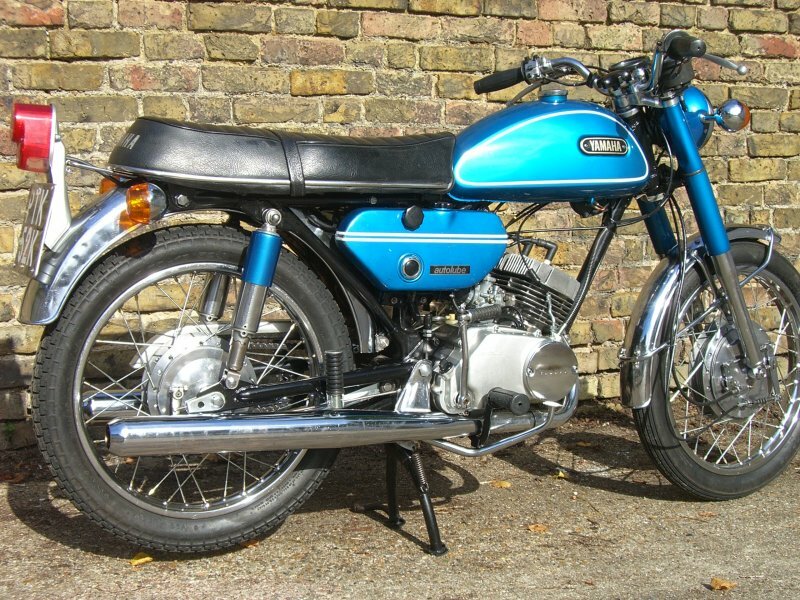 The bike comes as standard with electric starter, direction indicators, adjustable rear suspension, adjustable steering damper, twin leading front brake and autolube.